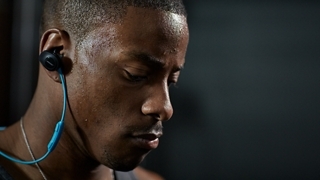 Exercise is a demanding activity. 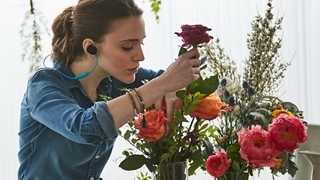 And you demand wireless earbuds that are up to the challenge. 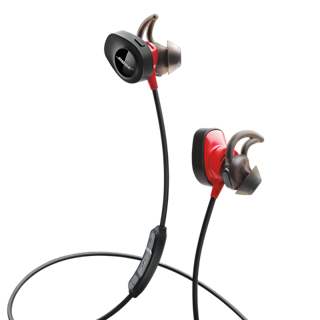 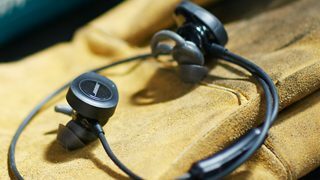 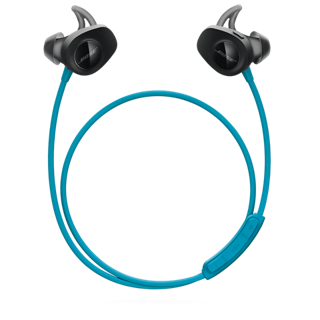 SoundSport wireless headphones keep you moving with powerful audio and earbuds that stay secure and comfortable. 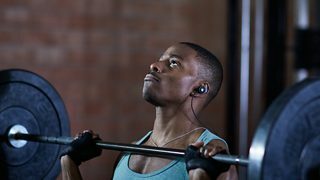 You want a quick, wireless connection so you can get moving. 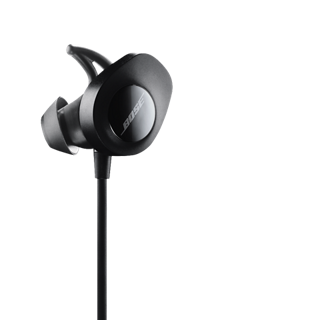 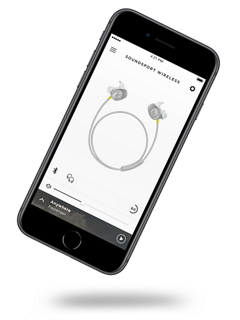 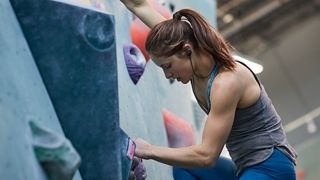 SoundSport wireless headphones deliver, pairing to your Bluetoothdevice with ease.